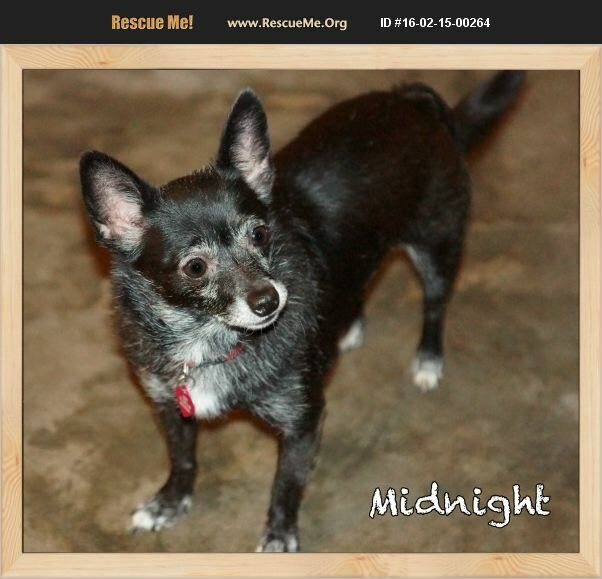 Midnight is a beautiful 6-year-old Chihuahua weighing about 10 pounds. Due to abuses endured she will live the rest of her life in the loving care of her foster home in our Sanctuary Program. Midnight would not be able to make another transition and adjustment easily. Please donate to her care if you can via PayPal to zeenassanctuary@gmail.com; by mail to Zeena's Sanctuary 5240 Brosche Rd. Orlando, FL 32807; or anytime at www.zeenassanctuary.org!